Brilliant-! 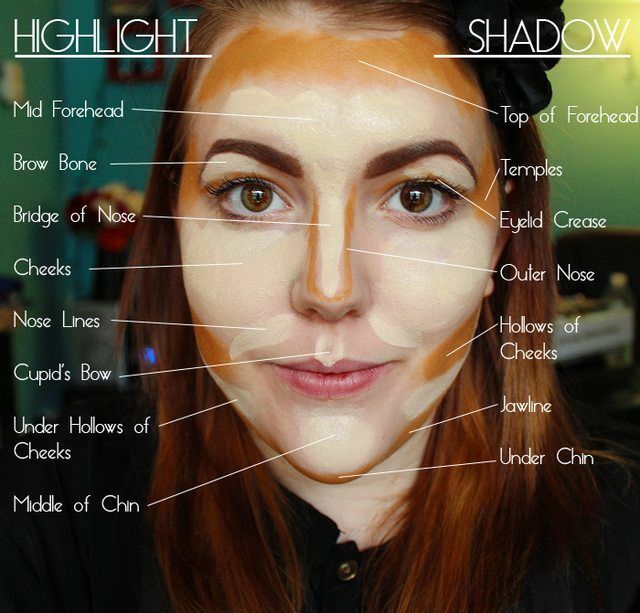 Contouring can be so tricky! !